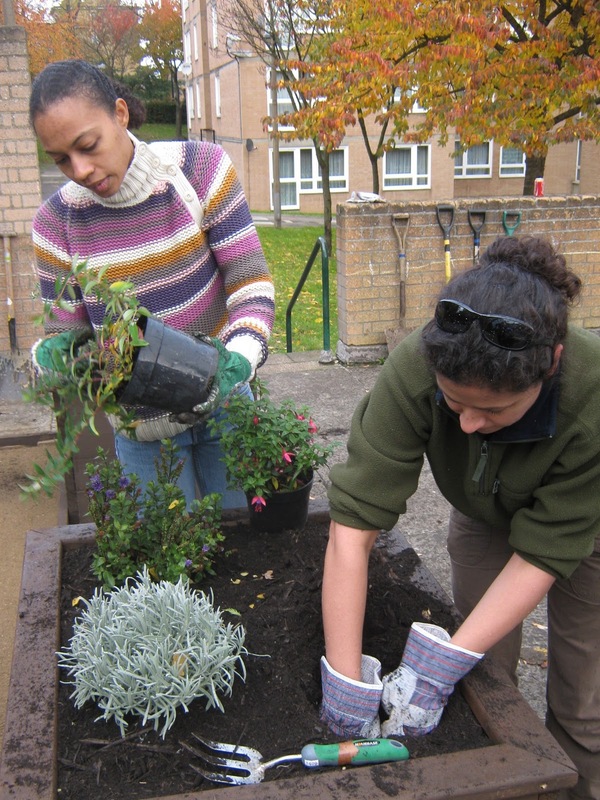 Stand Up For Stockwell: Can you help us spruce up Tradescant Road and our local area? Can you help us spruce up Tradescant Road and our local area? As your local Labour councillors, we will be joining a group of residents who have organised a session on Saturday (2 April) to clean up and improve our local environment around Tradescant Road and Walberswick Street. If you live nearby, we hope you might be able to join us too. ‘the Co-operative Council’ and the scheme recently won an award from Tidy Britain UK. The plan is to meet at 10am by the Stockwell Partnership, at the corner of Tradescant Road and South Lambeth Road. The day will run until around 2pm— but please turn up when you can. So far about 15 people have signed up to take part, please do come and join in. If your wall or railings or gate need painting, we can help. If you think your neighbour would like their wall or gate painting we can help them too - so please ask your neighbours. There's a rubbish amnesty—skips will be available for you to dispose of anything you like. Plus, there will also be free compost for you to take and use in your garden. We’d like to thank Andrew, Matt and the other organisers for planning the clean up. If you would like to see a Community Freshview in your area, please contact one of us. Cllr Alex Bigham, Cllr Imogen Walker and Cllr Peter Bowyer.